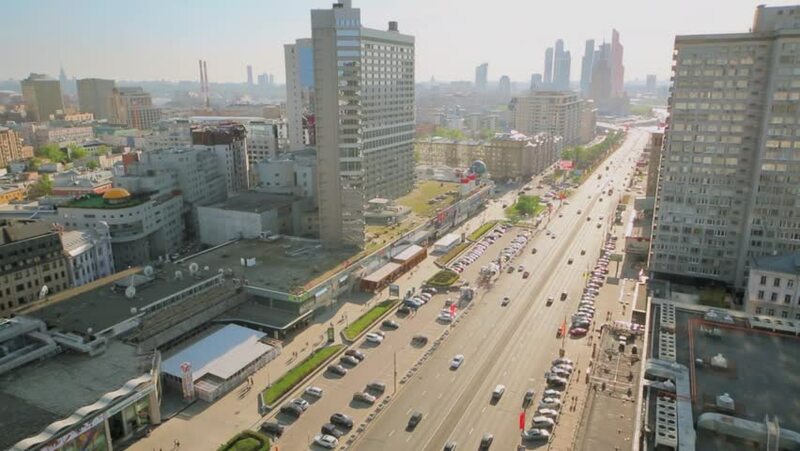 hd00:09MOSCOW, RUSSIA - MAY 10: Traffic on New Arbat street at spring sunny day. Length of street is 1,5 km. 4k01:00Dallas, Texas / United States - October 1, 2018 : Aerial of Downtown Dallas, Texas, skyline, infrastructure and surrounding scenery. hd00:10Tokyo, Japan. July 10. Zoom out shot from dusky Tokyo Skytree and surrounding buildings.